Natural products and their derivatives have been used as a source of therapeutic agents. 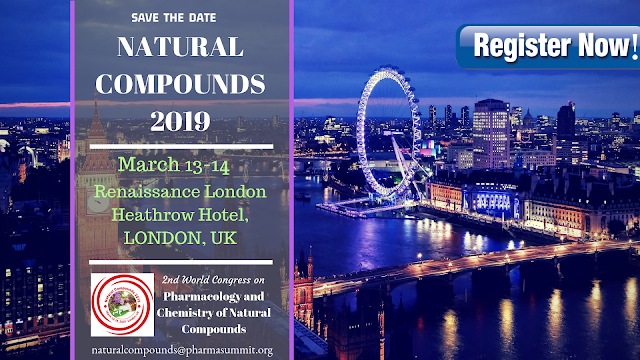 Natural products used for medicinal purpose- the compounds derived from the plants, animals and marine organisms. Now days the natural products are used for many diseases for better prevention as well as therapeutic options. 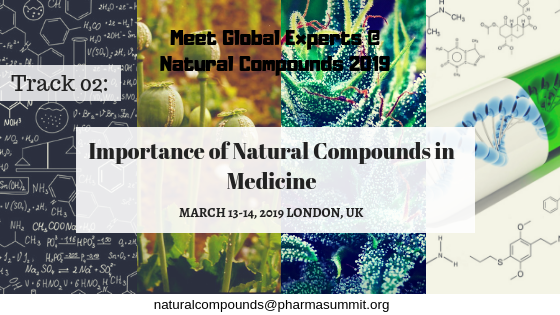 The research on natural products explores a variety of major structures used for the development of new drugs by the pharmaceutical industry. Charaka Samhita is the first dissertation keen to the perceptions and practice of Indian Ayurveda which contains 341 plants derived medicines whereas Sushruta Samhita was keen to surgical practices.